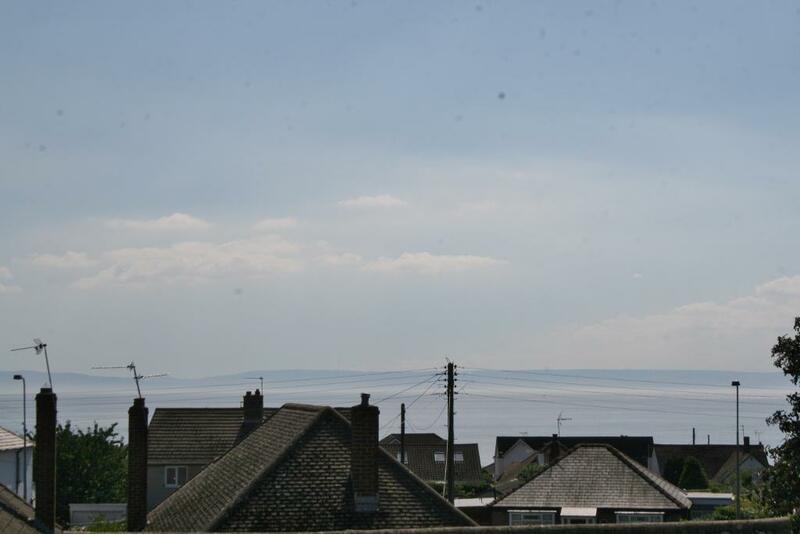 Detached bungalow with stunning sea views! 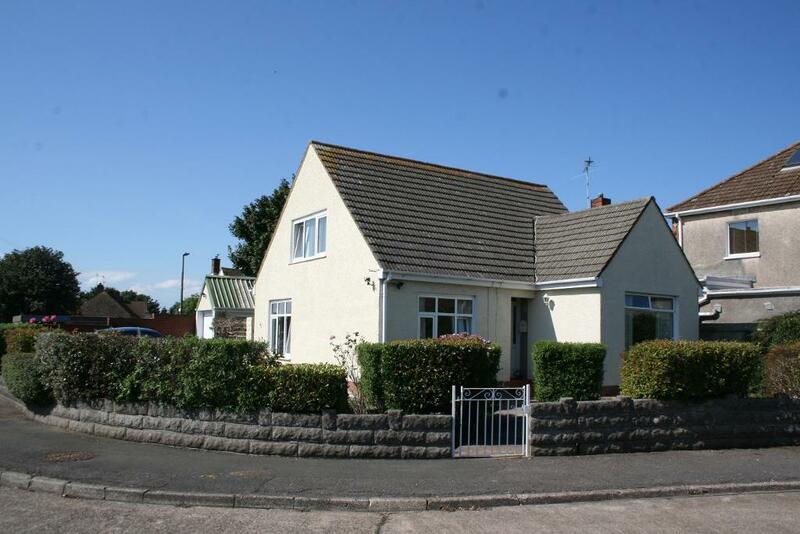 A lovely detached bungalow which can be used as either a two bedroom or a three bedroom property. Surrounded by wonderful gardens and having gorgeous sea views to the front. Upstairs there is a master bedroom with an en-suite W.C and three storage areas. Downstairs there is a spacious dining room /bedroom, an office/bedroom and a high gloss white kitchen with integrated appliances. Outside there is a large patio area, landscaped gardens plus hard standing with off road parking for four cars and a single garage. Gas central heating and uPVC double gazing throughout. What a location!!! The property is a stone’s throw from the beach with the town of Penarth only three miles away and within the Stanwell Road school catchment area. The property is situated in the tranquil area of Sully which has a post office, Library, local stores, garage, cricket, bowling and sailing clubs as well as a much sought after primary school. Simply stunning second floor apartment with panoramic sea views! 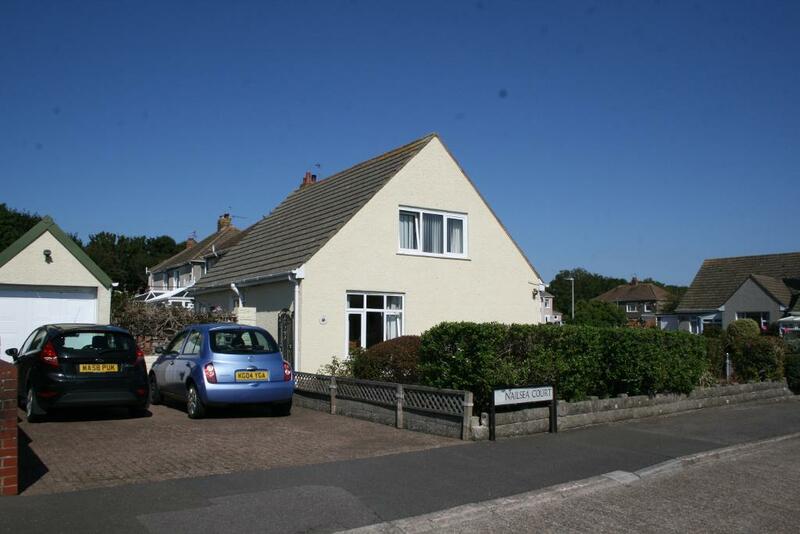 Three bedroom property, with amazing sea views!